Michael Walden is a Managing Partner of Rethink and Chief Operating Officer of Seavest Investment Group. Through his role as COO, Michael oversees the launch, development and operations of the Rethink venture strategies and ensures the necessary connectivity between those ventures and the Seavest Investment Group back office. Since joining Seavest in 2011, he has lead the development and launch of Rethink’s four venture funds and developed the firm’s operating division Seavest Investor Services. 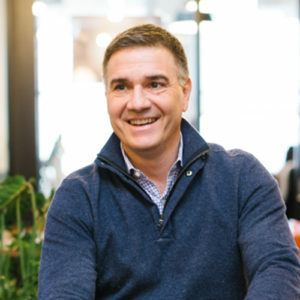 He is a member of the Investment Committee for Rethink Education, Rethink Impact and Rethink Community and has served on the board of EverFi and Neverware. Michael brings over 25 years of experience establishing, operating and growing businesses in a variety of industries. This includes operating positions in venture-funded growth companies in the technology and telecommunications sectors. Prior to joining Seavest in 2011, he was a Managing Director at Potomac Media Partners, a corporate development advisory services firm where he advised technology companies on fundraising and growth strategies. Prior to Potomac, he served as Executive Vice President of Corporate Development at InPhonic, Inc. where he was responsible for strategic partnerships, financings, business development and M&A activities. Michael began his career in Washington, D.C. serving on the legislative staff of U.S. Senator Arlen Specter. Mr. Walden received a Bachelor of Science degree in Business Administration from the University of Richmond. David Braunstein a Vice President at ReThink Community and focuses on acquisitions. Mr. Braunstein leads the evaluation of new investment opportunities. 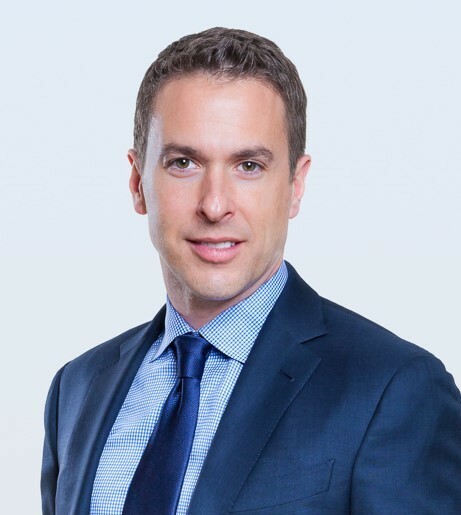 Prior to joining the team, David was an Originations Associate for Hudson Realty Capital, a New York-based real estate equity fund manager with over $1.5 billion in assets under management. Preceding his time at Hudson Realty Capital, David held acquisition and asset management roles at Argent Ventures and DRA Advisors in New York. 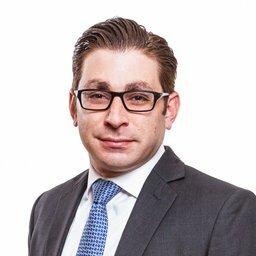 Prior to this experience, he served as an Analyst in Real Estate Finance with UBS and as a Senior Accountant at Ernst & Young. David holds a Bachelors of Science in Accounting from Tulane University and a Masters of Science in Real Estate from New York University. Sophie is an associate for Seavest and Rethink Community. Mrs. Kim joined the firm in September 2018 and focuses on property acquisitions. In this role she assists in the evaluation of new investment opportunities by performing underwriting, due diligence, market analysis, and presenting to the investment committee. Her responsibilities also extend to the management and analysis of the existing portfolio. 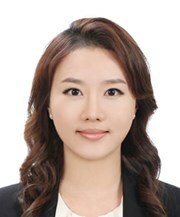 Ms. Kim has an MBA from the University of Chicago Booth School of Business, with concentrations in Finance and Economics, and a Bachelor’s degree from the University of Wisconsin – Madison. Ms. Kim held various roles in acquisitions and asset management, most recently at a national retail investor, analyzing investment performance and monitoring operational activities for institutional assets totaling 11.3 million square feet.